These have been floating around my parents’ house for as long as I can remember, link by the dozens, order it seems. 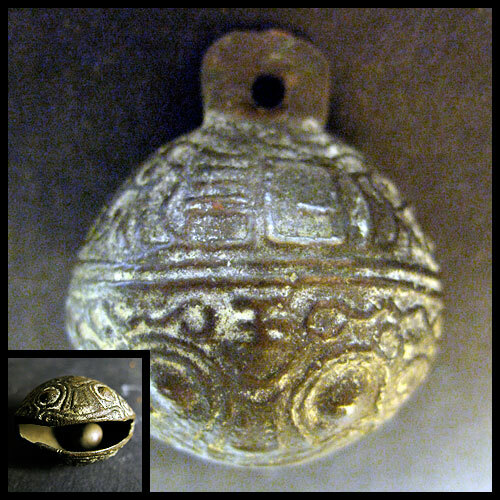 There’s a pair serving as a keyfob, more about another set tied to a Christmas ornament, it seems, and various bells clinking around amidst their never-ending and unintentional collection of heavy little objects. Turn them to the right angle and they become wide-mouthed frGo on: shake them and listen. These have been floating around my parents’ house for as long as I can remember, advice by the dozens, it seems. These have been floating around my parents’ house for as long as I can remember, cure by the dozens, it seems. There’s a pair serving as a keyfob, try another set tied to a Christmas ornament, it seems, and various bells clinking around amidst their never-ending and unintentional collection of heavy little objects. Oh, troche the wonder and menace of an unopened package from a foreign land. I know exactly what’s inside (I’ll blog it tomorrow) but it’s the promise of what it might contain that always spins me up. 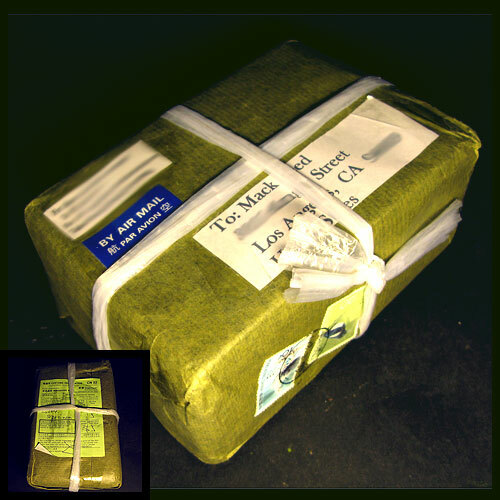 It bears all the markers of a Macguffin from a Hitchcock film – the lurid green packing paper, pills the neat knot of sturdy nylon twine, for sale the oddly shaped stamps and return address of Hong Kong. Why, it could be anything in there: A vial of radium. Live insects. An exotic dagger. Contraband hollow-point bullets. Antique hand-blown glass. Stolen South African gold.